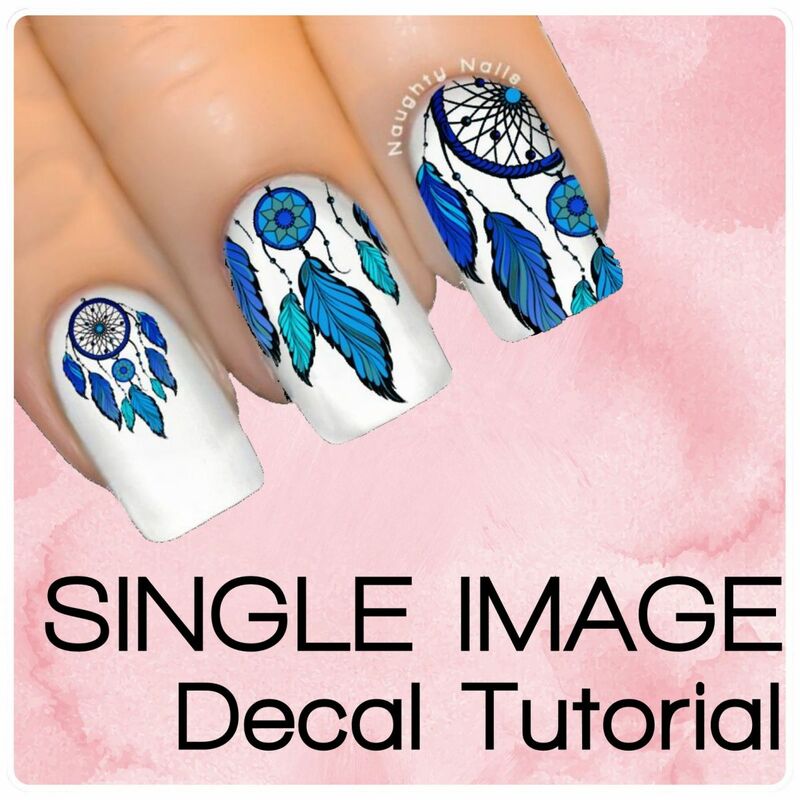 Single Image Decals - These are the smaller images you place onto your painted nails. 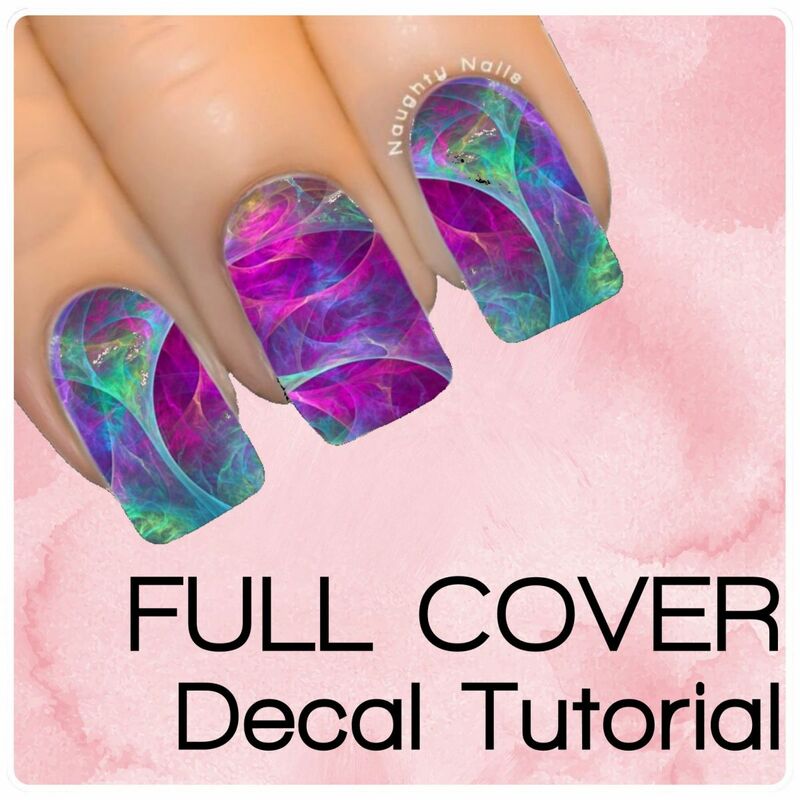 Full Cover Decals - These cover your entire nail with a stunning design. 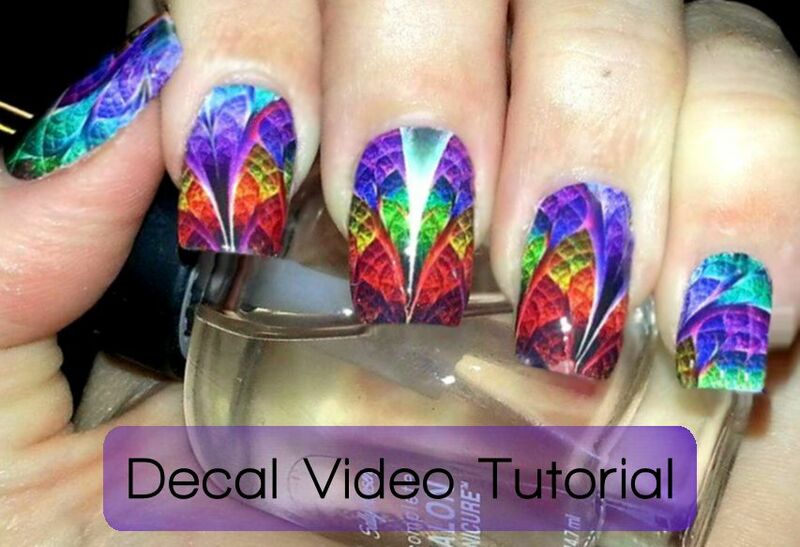 Click an image below to read our How to Apply Water Decals for your preferred design.